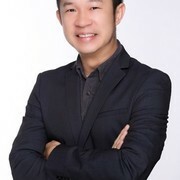 I am Alan Chin, a dedicated and professional Real Estate Negotiator from Yit Seng Realty with a minimum of 5 years experience in the real estate industry. Hi..my name is Alan, iam dealing with NEW PROJECT in surrounding KL area for the type residential , commercial or mix development . 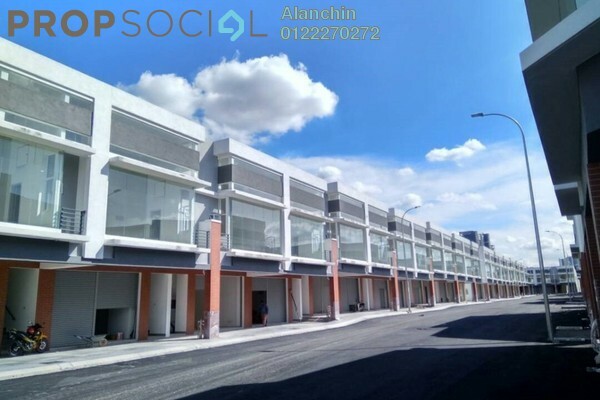 Kindly keep in touch tight with our FB account at www.facebook.com/alantheproperty for more LATEST update for your investment or dream house needed.